A quixotic ethic of development? 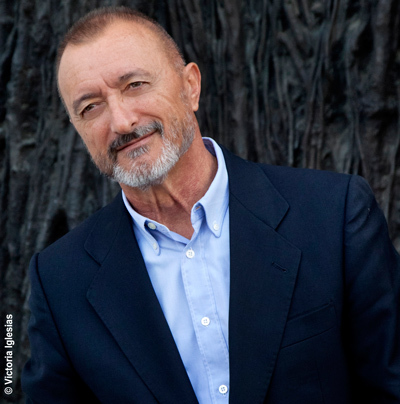 I came across an interesting quote today by Spanish novelist Arturo Pérez-Reverte. 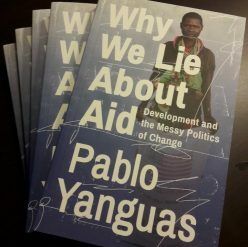 It caught my eye because lately I have been thinking about ethics – the ethics of development in general and of donor interference in particular. But it also resonates with all too frequent claims about aid “not working” or public sector reform being “too hard”. These words make me think that perhaps there is a simple answer to those claims: “so what”. Think of it as a kind of quixotic ethic of development: Continue reading A quixotic ethic of development?